KMG Networks is the content syndication division of Krantz Media Group. We focus on “Best in Brand” Products and Services for all forms of audio and video distribution outlets, including the largest U.S and International radio, radio groups, TV networks and media outlets in the world. Sensory Logic, by SpotQ Services provide radio stations with proprietary testing of their commercials effectiveness. QGoLive allows radio reporters, air talent, and guests to quickly get on the air in broadcast quality simply by launching an app and pressing one button. Anchor Dashboard is an automatically-updating info screen for all-news and news/talk. It organizes all the elements you need for local service radio. Motion Mixes revolutionizes the way you integrate music into your live programming. Although known as the founder of Japan’s biggest rock band X Japan, Yoshiki is a classically trained multi-instrumentalist, composer, and musician. Country Dashboard an automatically-updating info screen that aggregates the latest Country Music and Entertainment news all-news. Known in the travel industry as “The Travel Detective,” he appears on CBS News and CBS This Morning. Peter also produces and co-hosts television specials on PBS, including “The Travel Detective.’ and “The Royal Tour,” where sitting heads of states (Kings, Presidents, Prime Ministers) become Greenberg’s special guides on one hour tours of their countries. The Studio Center Network is radio’s essential resource for the highest quality Audio and Video commercial creative in the business. PORTRAITS is a series of intimate evenings hosted by Emmy winner, GE Smith (Bandleader tenure @SNL) who is a supreme musicologist and sideman to all. Come experience his passion for R & B while highlighting his guests musical ideology. With a career spanning almost seven decades, Dan Rather has covered some of the most important stories in modern history, and has long-established himself as a true icon of journalism. For nearly 30 years, he served as the face of nightly news, anchoring the acclaimed CBS Evening News program. 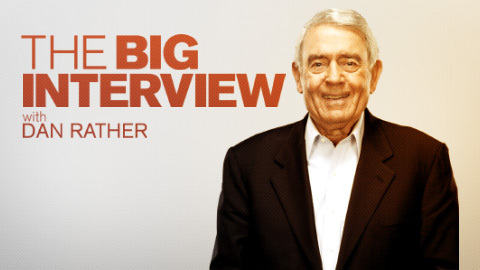 Rather continues his legacy of stellar reporting and in-depth coverage as host of the popular AXS TV original series “The Big Interview,” traveling across the country to bring viewers face-to-face with some of the biggest names in entertainment and music. Now, KMG Networks is proud to bring “The Big Interview” to radio for the first time ever, providing stations throughout America with an audio version of the archived program, along with corresponding video segments and custom liners and promos from Dan to share on their websites, mobile apps, and other social media platforms. 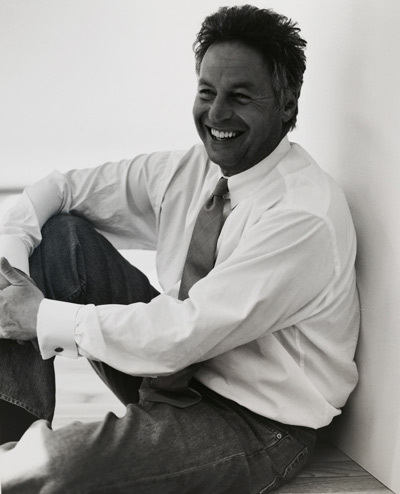 “Always in Fashion” goes behind the scenes of the fashion industry and is hosted by one of fashion’s most successful business leaders, Mark Weber, former Chairman of LVMH.